The Beatles had initiated a second pop revolution – one which while galvanising their existing rivals and inspiring many new ones, left all of them far behind. There are many fine cover versions of the songs from this album. 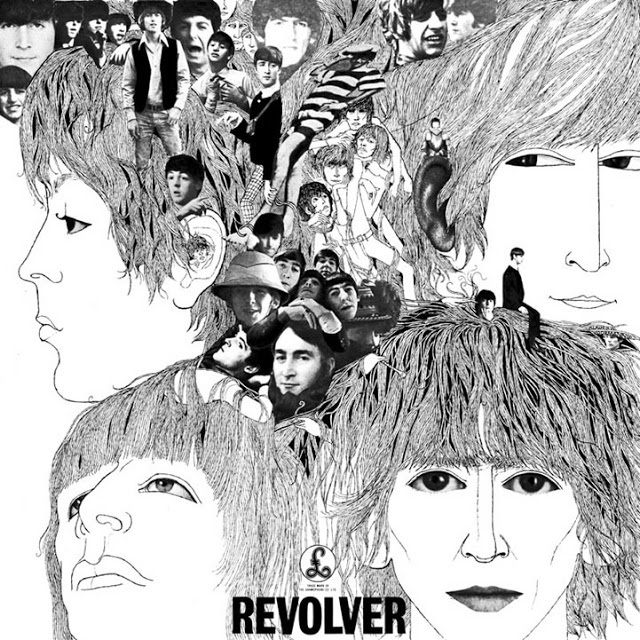 Other Revolver covers I recommend are Taxman by Junior Parker, And Your Bird Can Sing by Jim Reid (recorded for a Mojo magazine CD), and She Said She Said by The Black Keys. New Zealand musician Matthew Bannister (Sneaky Feelings) has released Evolver being covers of all 14 original songs.